The current legislation provides several ways of transactions on alienation of the apartment. Each option has advantages and disadvantages for a particular case. 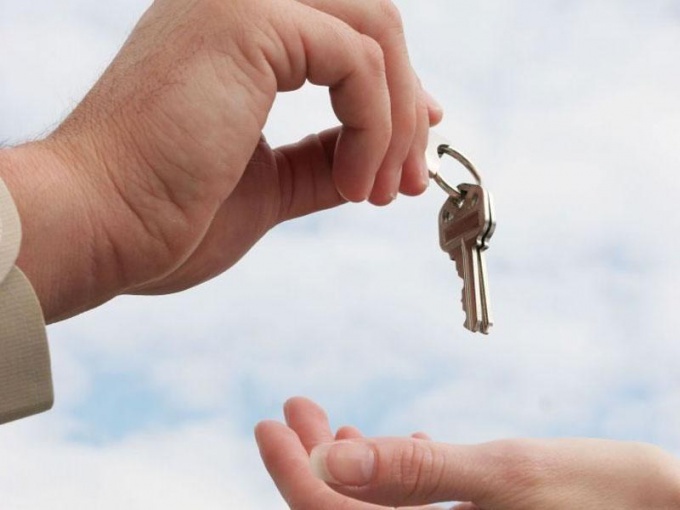 So, at renewal of the apartment to the spouse should provide the cogency of the transaction, unjustified expenses in connection with its carrying out. - excerpt from the book. Before selecting a type of transaction that you will make a transfer to your spouse ownership rights to the apartment, check the status of the apartment at the moment. If the specified property was acquired by onerous deal in this marriage, the wife is in fact entitled to ½ of the right of ownership of the apartment. Since, in accordance with paragraph 3 of article 34 of the family code, property acquired by spouses in marriage is the joint property of both spouses regardless of whose name has been purchase. In this case, for registration of transfer of the apartment to the spouse, enclose with it the agreement on section jointly acquired property. The agreement is in writing, signed by both parties and authenticated by a notary. The agreement outlines an object – apartment, side – spouses and conclusion condition – free transfer of property rights. A notarized agreement is available in the district Department of the Federal registration service for registration of transfer of ownership. If the flat purchased by the husband until marriage or was received by him in marriage gratis (gift, inheritance), then the best option of renewal of the apartment to the spouse will be the conclusion of the contract of donation. In accordance with the RF IC of the spouse, as next of kin are exempt from tax when you receive property as a gift. Will draw up a contract of donation in the simple written form signed by the parties. Notarization of this form of transaction not required by law. In addition to the contract and title documents to the apartment, you'll need a receipt for payment of state duty, cadastral and technical passport of the property, the documents proving the identity of the parties in the transaction, as well as an excerpt from the book. Provide to the regional Department of the FRS full package of documents for registration of the transfer of ownership of the apartment. In all cases the renewal of the apartment in the FRS within 30 days. After this time your wife becomes the title owner of the apartment and receives a corresponding certificate. Instead of the agreement on the division of property, spouses can draw up a prenuptial agreement, which is similar, but is more complete and is often the preferred document. In life there are such cases when an apartment, house, car or other property belonging to the husband, the wife needs to renew itself. In order to do this, there are several possible options: the contract of donation, the transaction of sale, re-issue by the court. 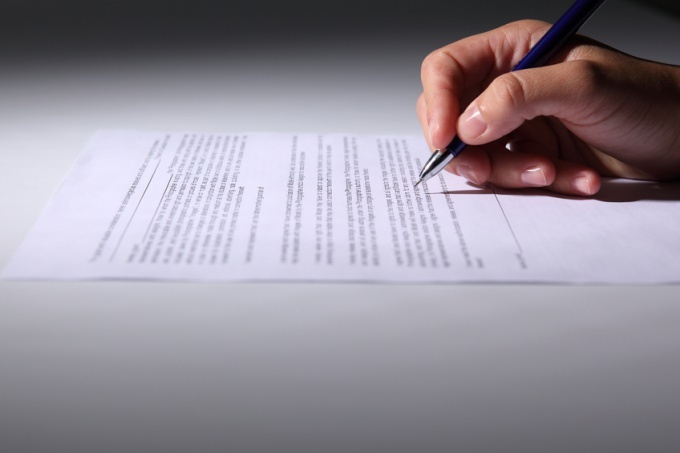 Get permission of all owners of the home in its donation or sale and have them notarized. Update technical documents for housing. Please contact BTI to call the technical officer of this organization who will make the inspection and measurement of housing. Based on these data, BTI will issue a new plan and the extract from the cadastral passport. Will draw up a contract of donation or sale at the notary on the basis of the collected documents. In this case the notary draws up the statement of transfer and acceptance of appropriate housing forms. Refer to the contract and act to the center for unified registration of real estate transactions. In the centre after studying the documents you will receive a certificate of ownership, issued in your name. Read the rules of succession, if necessary, renewal of housing owned by the husband, in case of his death. Contact the notary's office, with a passport, marriage certificate, death certificate, a certificate from the housing Department indicating all the tenants registered in apartment at the time of death of the husband, proof of home ownership. Get the notary certificate of inheritance within six months after the death of her husband and place in the center of the registration certificate of ownership. Assure at the notary's office for renewal of the car the contract of donation or sale. You need to have your passports (and your husband), documents on the car. Contact the Department of justice for registration of rights to immovable property and transactions with them, having at itself documents on the car and the contract, certified by a notary. Within 30 days after the registration of the transaction you will be given a certificate of ownership. Rebook car inherited in the same manner as real estate.